The extraordinary Wildlife Refuge in Tishomingo, is where the east meets the west in the cross timbers. 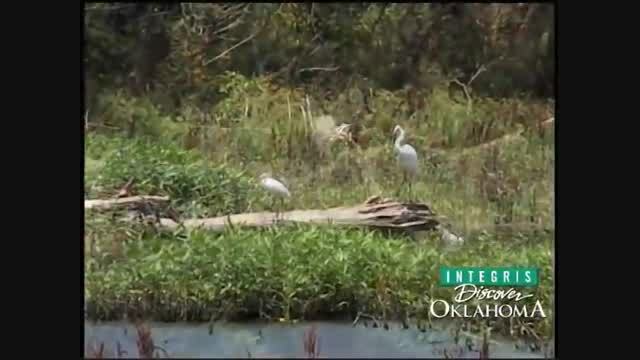 and is a perfect place to see over 275 species of birds, and experience an abundance of protected wildlife. 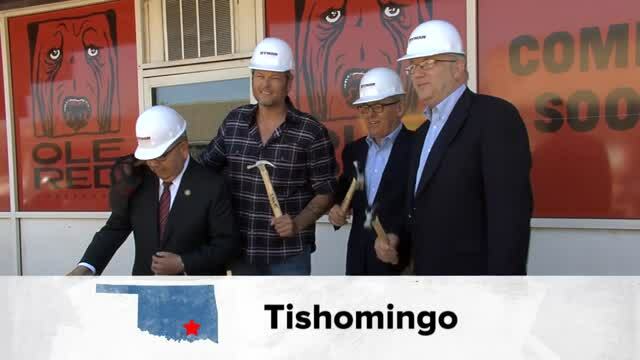 The restaurant and music venue that Blake Shelton opened in Tishomingo is a great place to visit, eat and listen to music.